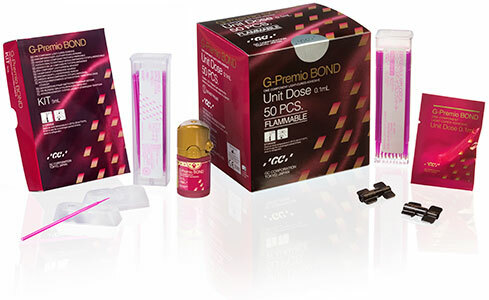 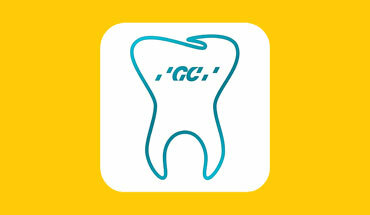 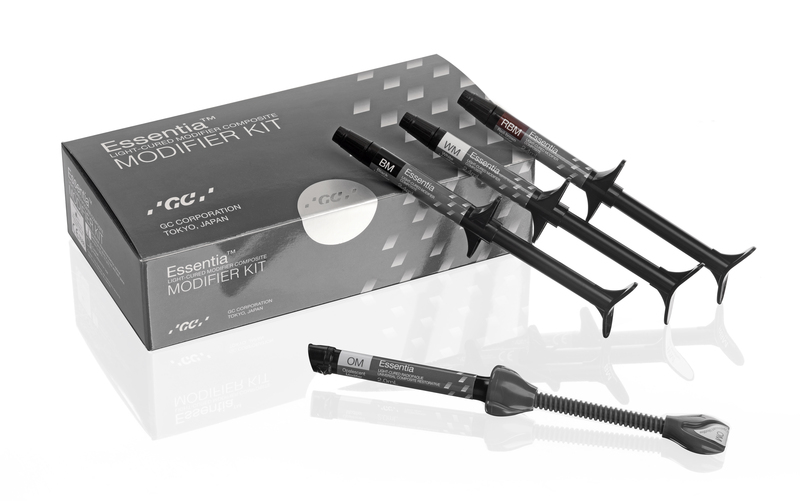 After years of development, based on the experience of top aesthetic clinicians, GC is introducing a paradigm shift in restorative dentistry with an innovative and bold shade concept. 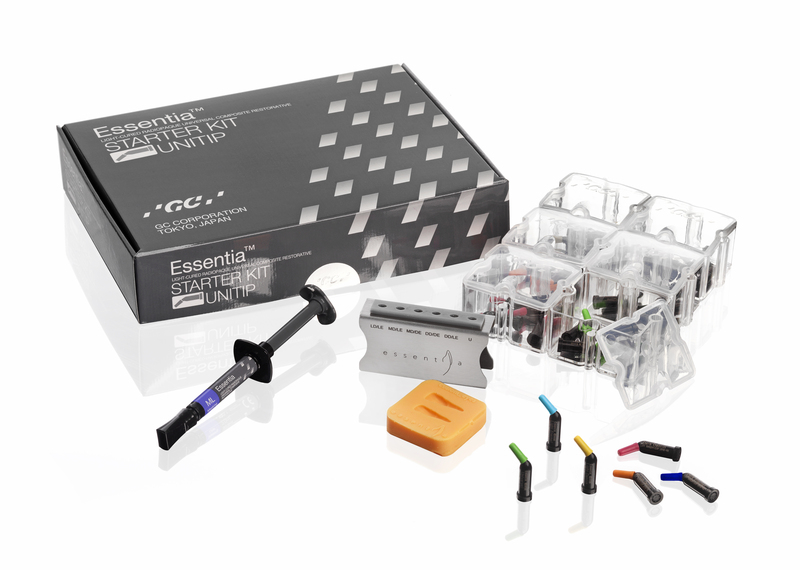 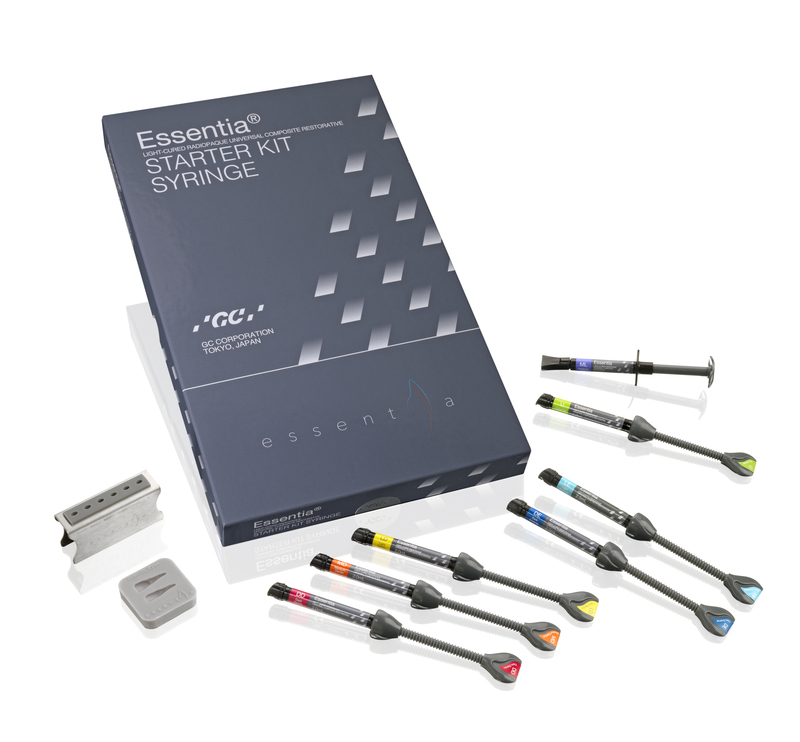 Essentia represents the pure essence of composite layering. 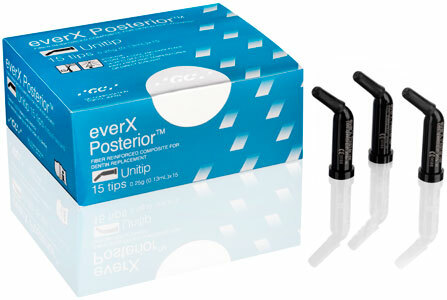 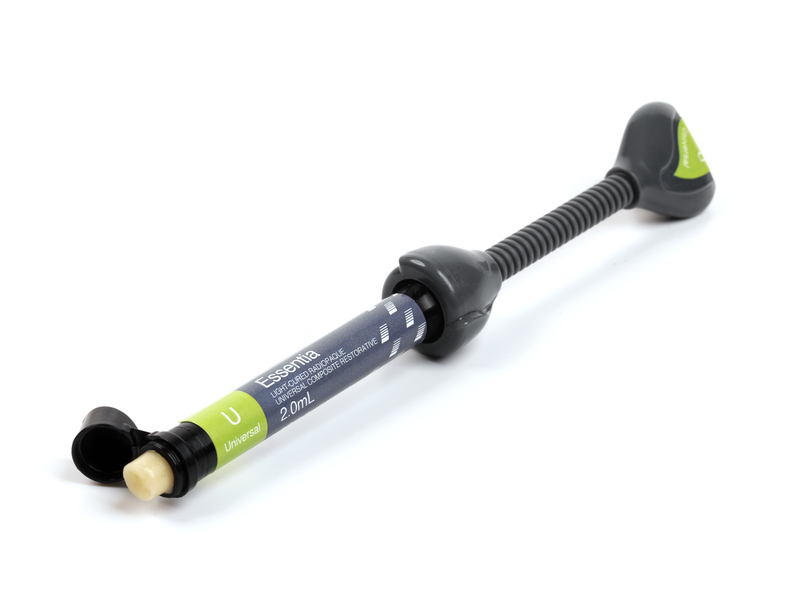 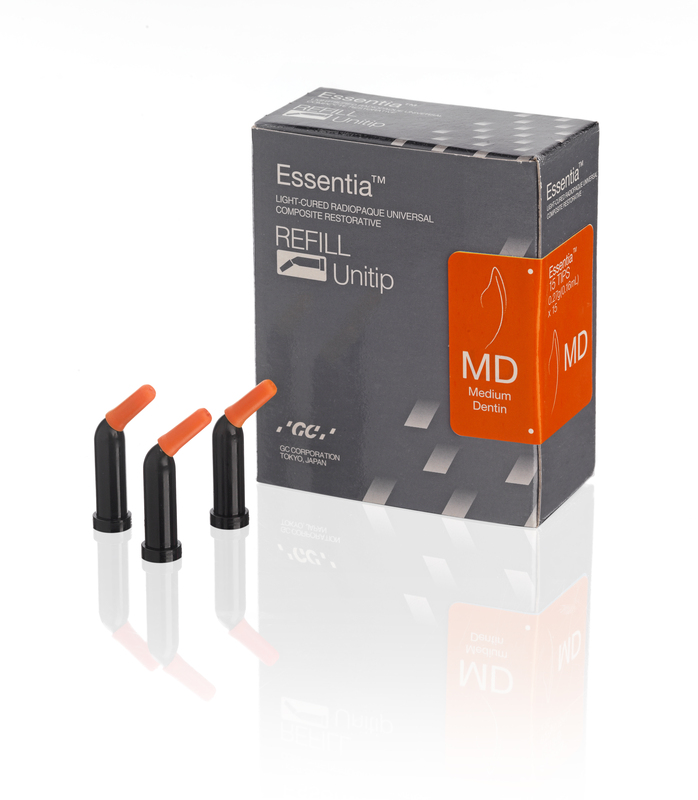 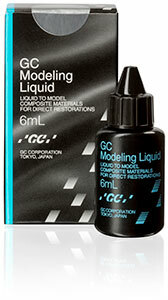 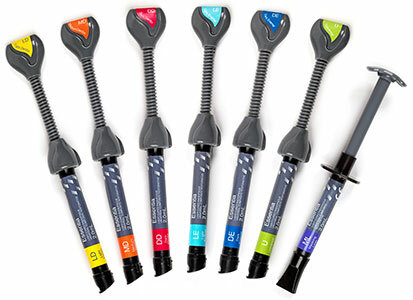 With just seven syringes, you now have a perfect aesthetic solution for all your restorations. 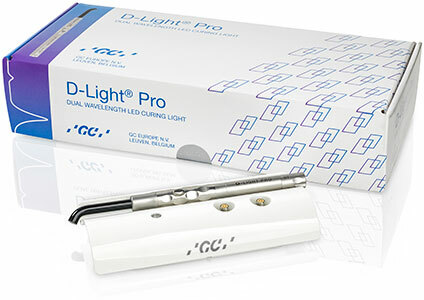 Traditional shade systems rely on different hues (colours), known as A, B, C and D. However, it is known that enamel and dentin have different characteristics which are also changing with time, becoming not only stronger in colour but also more translucent. 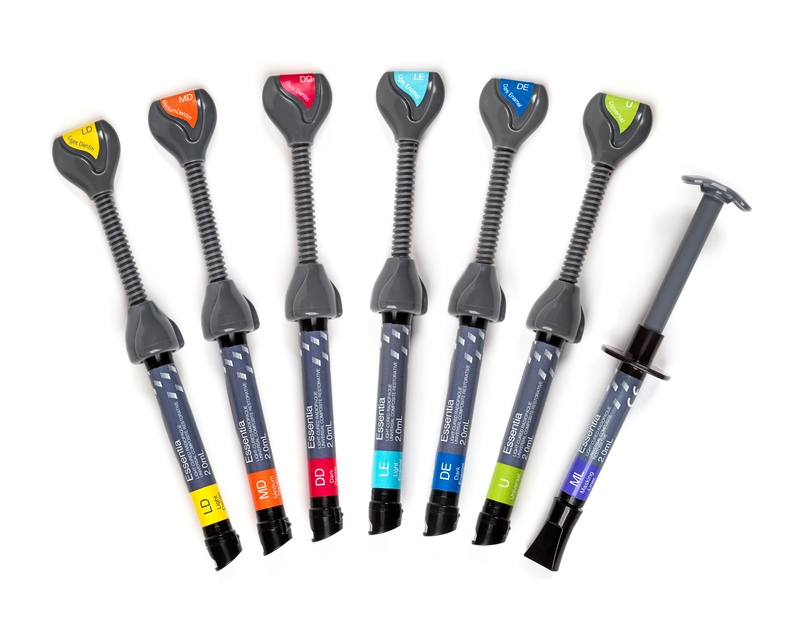 By breaking away from traditional monochromatic shades and focusing on reproducing the aging characteristics of enamel and dentin, you can obtain a much more natural result in just two simple layers. 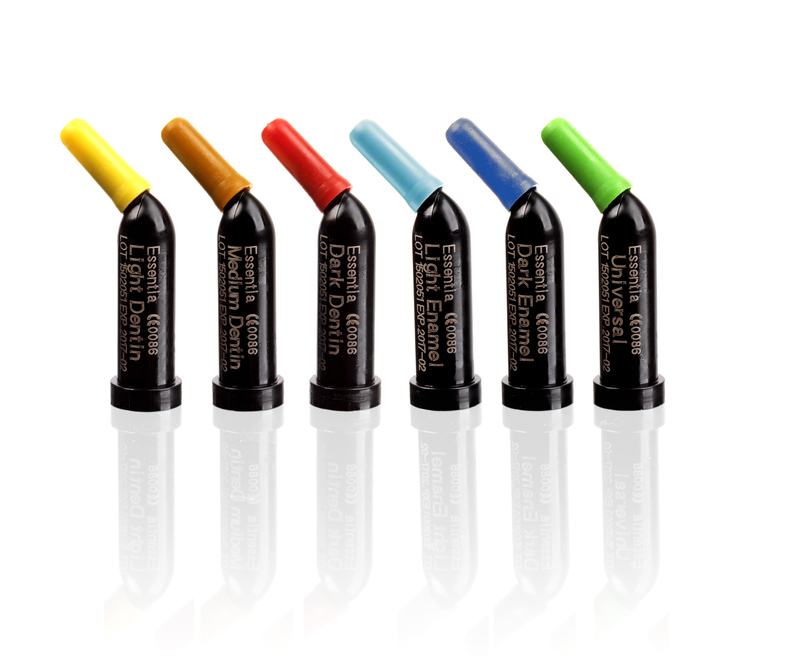 Seven shades to solve all clinical cases!